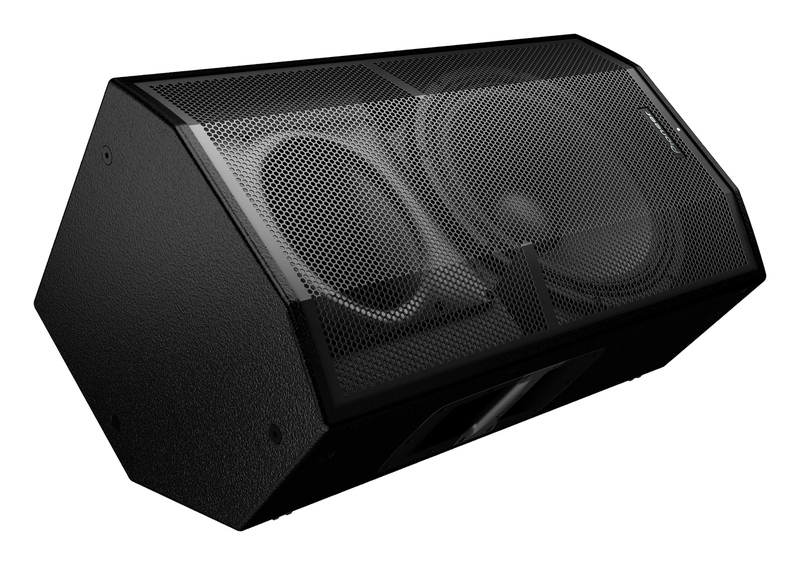 The XPRS15 uses lightweight 15-inch ferrite LF drivers and 1.75-inch titanium diaphragm compression drivers. 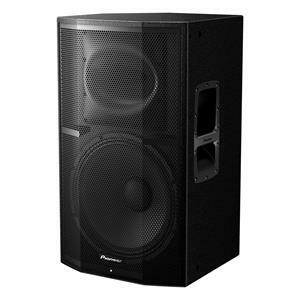 Both speakers use a high-grade ferrite LF driver (15-inch) and a 1.75-inch titanium diaphragm compression driver to reproduce a clean, full range sound with low distortion even at high outputs. 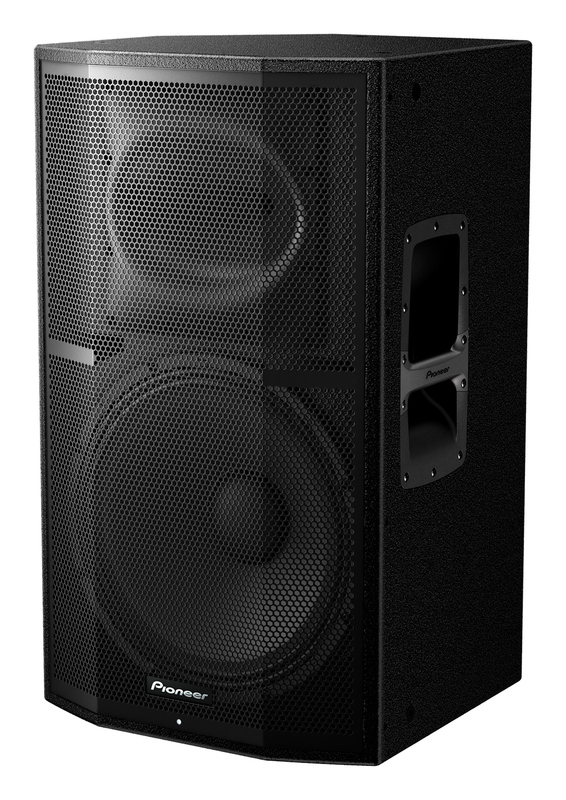 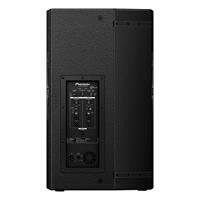 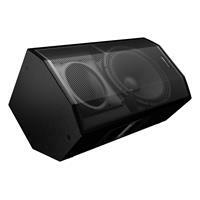 The XPRS15 speakers are wedge shaped, making them ideal floor monitors. 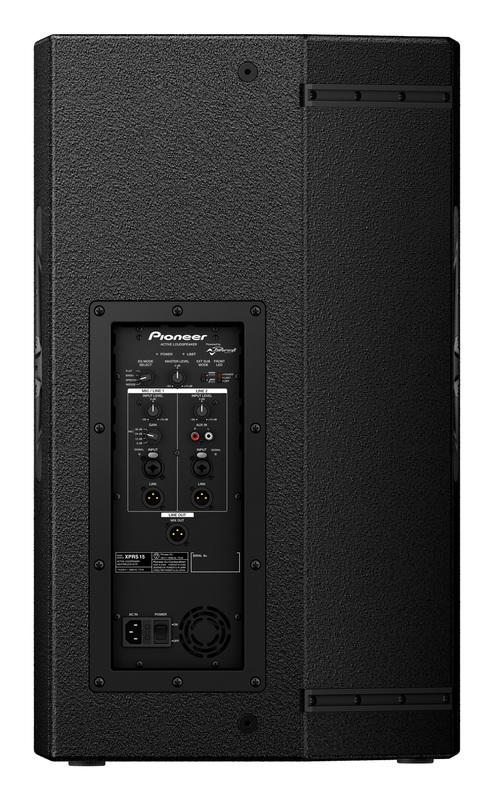 Or the polemount socket can be set to straight or tilted to 7 degrees to direct the sound exactly where you want it.